The Fund provides financial support for non-profit, community organisations that break down the barriers to getting young people outdoors. The Foundation provides financial assistance to registered charities and exempt bodies undertaking building projects of less than £200,000 in the London area. The Trust provides funding for community and voluntary organisations working with carers or the rehabilitation of offenders or ex-offenders within the UK. 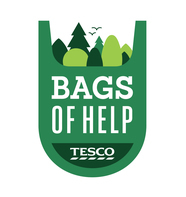 Bags of Help is Tesco’s local community grant scheme supporting community projects across the UK. 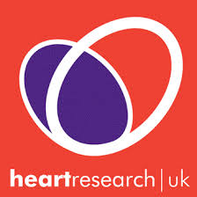 Healthy Heart Grants are given to community organisations to carry out innovative projects that promote heart health and aim to prevent or reduce the risk of heart disease. Cash 4 Clubs is a sports funding scheme which aims to support grassroots sports clubs across the UK. The Trust awards grants to a wide range of small and medium sized charities. GLL Sports Foundation supports talented young athletes, specifically within partner boroughs where GLL or partners manage sports and leisure venues. The Trust provides small grants to charities working in particular areas. The Edward Gostling Foundation (formerly The ACT Foundation) provide grants with the aim of enhancing the quality of life of people in need and, particularly, those on a low income who have a physical and/or mental disability or long-term illness.